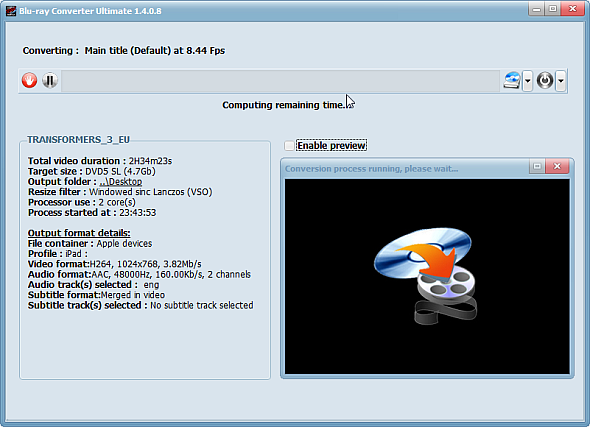 How to transfer Blu-ray videos to iPad? 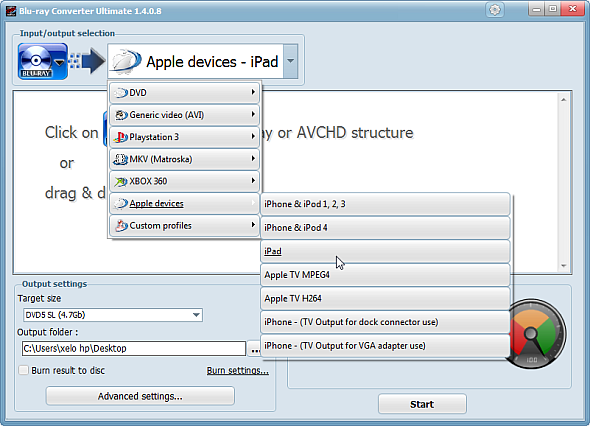 Home » How to transfer Blu-ray videos to iPad? 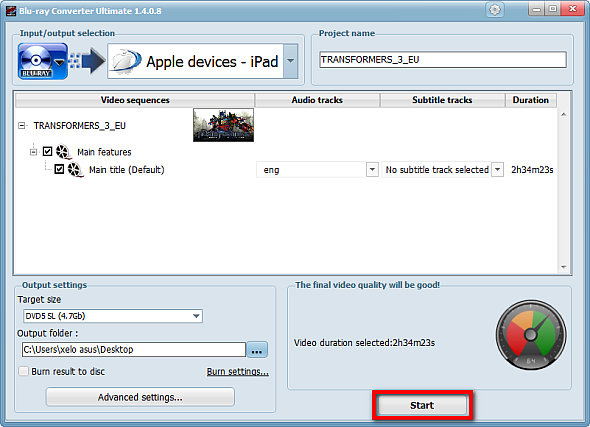 This article explains how to easily transfer Blue-Ray videos to iPad by using CopyTrans Manager. You would need to convert your Blue-ray movie into an iPad-readable format. 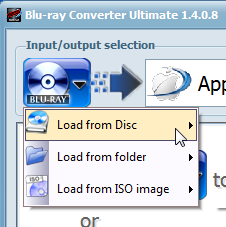 We suggest you use the following utility: Blue-ray converter. After the transfer is complete, you will be able to play your Blue-ray video directly on your iPad.